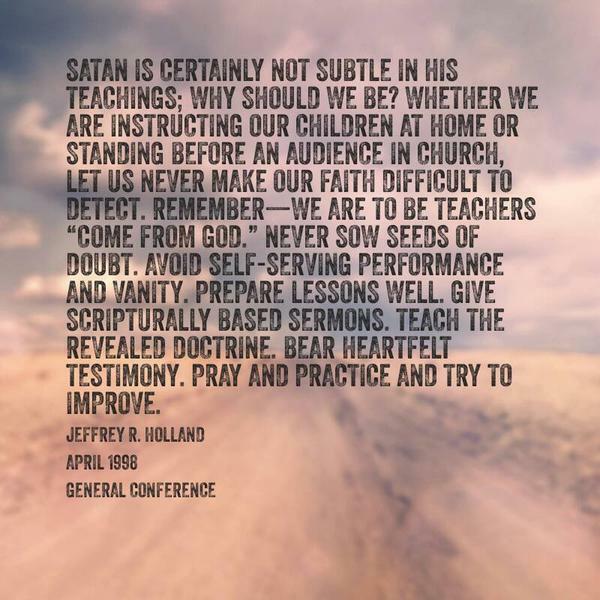 We must revitalize and re-enthrone superior teaching in the Church—at home, from the pulpit, in our administrative meetings, and surely in the classroom. At 'Mormon Moms' we invite all to consider our personal responsibilities to teach; those in our homes and families, in our church responsibilities, and in the community. As we seek to know and do His will we will be blessed for our efforts and our personal joy in doing so will increase. 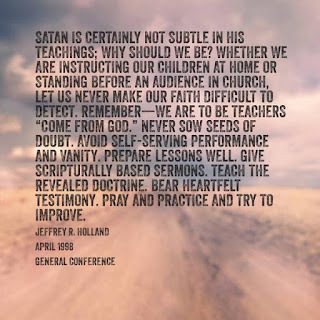 As Elder Packer so aptly taught; we are all teachers.